We live in an era of rapid, human-induced ecological change, necessitating accurate and current scientific information to guide, inform and evaluate conservation efforts. Our collaborative long-term studies of large carnivores, their prey, habitat, and the factors limiting and threatening them are therefore of critical importance. Sustainability of conservation efforts rely heavily on local leadership and the capacity of Zambian organizations and individuals to successfully research and manage carnivores and their habitats, as well as on local community support for carnivores and wildlife. Stay on top of all the exciting work by ZCP and their partners through our annual reports, newsletters, scientific publications and media coverage! Our conservation actions address the immediate threats to species and ecosystems as identified by our conservation science. We collaborate with an array of local partners to help ensure that threats are addressed through initiatives ranging from supporting anti-poaching and wildlife crime prevention, to connectivity, land-use planning, species reintroductions, mitigating human-wildlife conflict and disease mitigation. 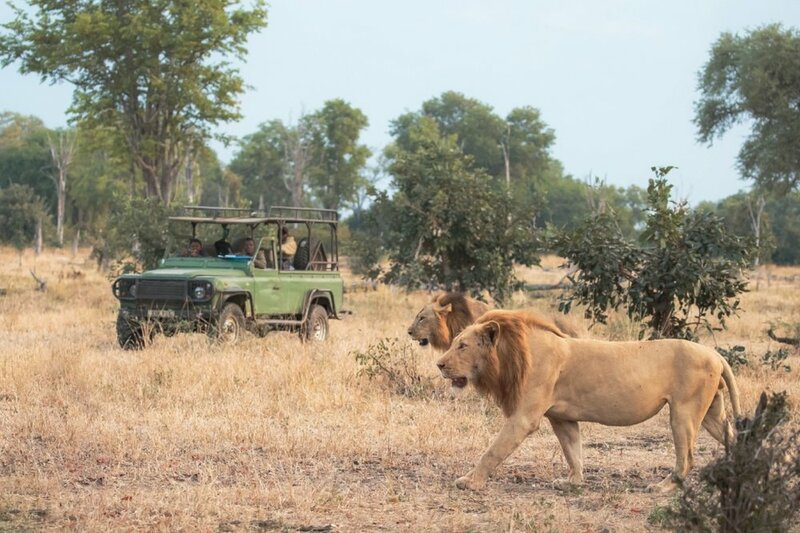 Zambia is the 'Crossroads for Connectivity,' and large carnivores are the posterchild for large landscape conservation. 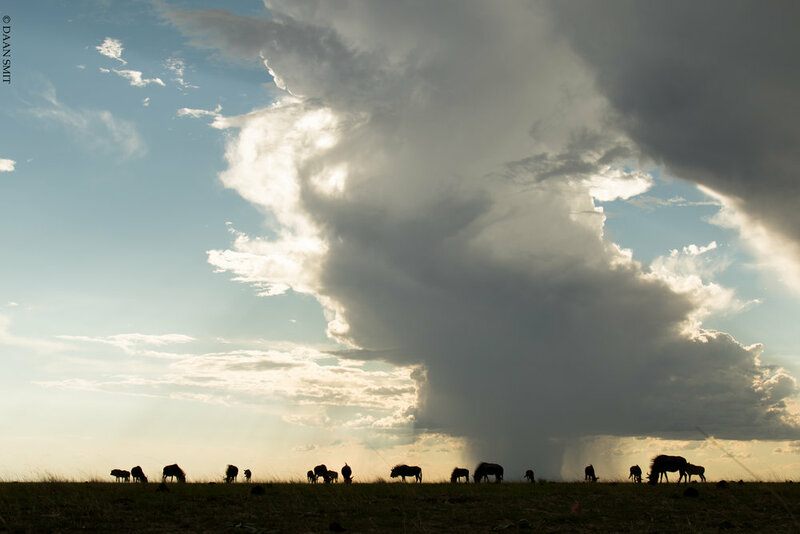 Zambia borders 8 different countries, connecting Eastern and Southern African populations, sharing 4 Transfrontier Conservation Areas, and having over 30% of its land managed for wildlife uses. We are a full-time field-based conservation organization and our teams log over 3,000 person days working in the bush each year--across the country’s primary ecosystems for large carnivores and herbivores. Follow all the action and insights with our dispatches from the field!